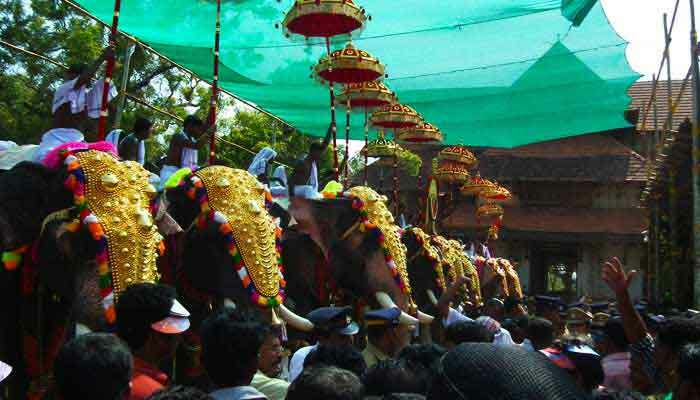 This tour delves deep into the unique culture of the God’s Own Country- Kerala. 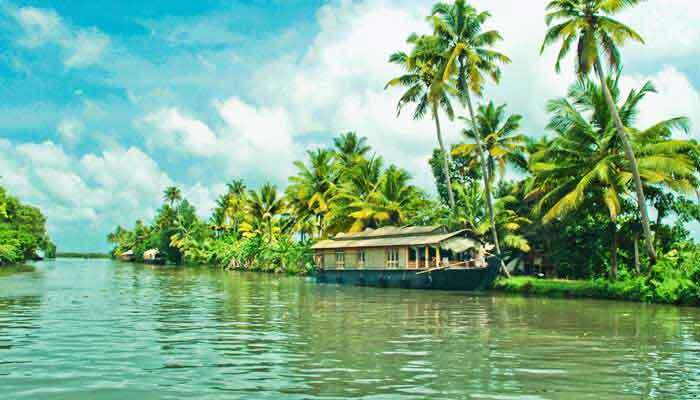 Visually, Kerala is defined by lush green landscapes, glistening backwaters, shimmering seascapes and exotic wildlife. However, its rich heritage and culture is just as impressive and something which fewer travellers see as part of their time here. 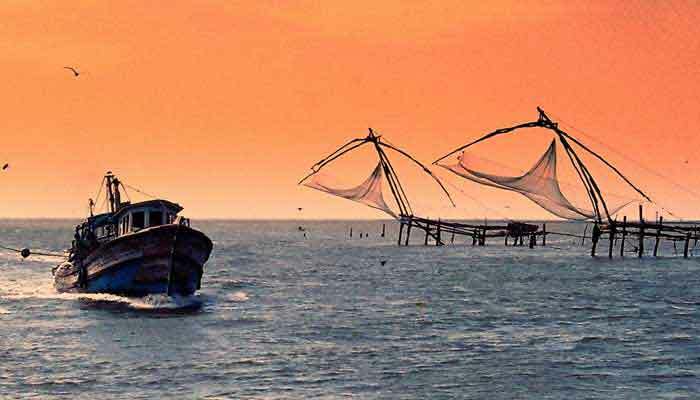 We’ve put together this “Kerala Cultural Tour” package, by which you can be exposed to a variety of experiences of Keralan culture, art and heritage. In this program we take you to a heritage walk across the city of Fort Cochin, a local family visit where you get a chance to interact and dine with them, a village walk to see traditional life in rural Kerala, a Kathakali dance a visit to the University of traditional performing arts at Cheruthuruthy as well as a stay in a houseboat at the Alleppey backwaters. 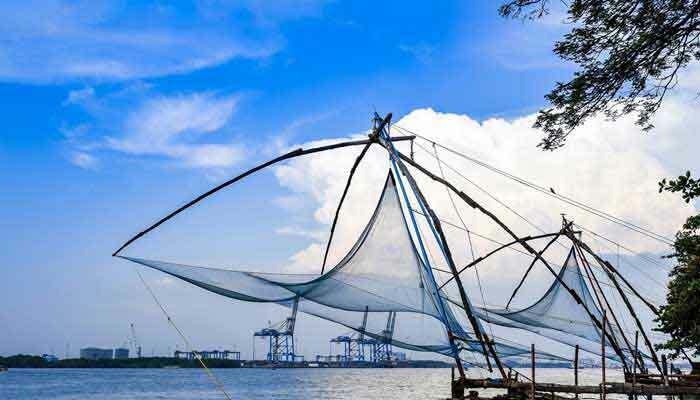 Morning walking tour in Fort Cochin, then depart and drive to Thrissur, the city of festivals as it is called by the Keralites. Visit the Guruvayoor Sree Krishna Temple, one of the most important pilgrimage sites in Kerala (note that with all Hindu temples in Kerala, access for non-Hindus is strictly limited). Later drive to Cheruthuruthy and visit the Kalamandalam, a university of performing arts run by the Government of India. Many traditional art forms are taught here including Kathakali, Mohiniyattam, Kootiyattam, Panchavadyam and Ottam Thullal This is a perfect chance to experience first - hand the traditional art forms of Kerala and interact with the artists. Overnight in Cheruthuruthy. Your accommodation here will be alongside the backwaters, enabling you to see traditional life as it has been lived here for centuries. The gentle pace of life belies the industriousness of the people- things may appear to move slowly but this is a very important agricultural area with rice paddies, coconut plantations, duck farming, fishing and more contributing to the local economy. In the morning explore the local markets and streets of Alleppey, visiting Gujarathi Street, Alleppey lighthouse, the CSI Church and take a stroll on the beach. At midday, head to the Alleppey boat jetty and board your houseboat here, with the afternoon spent drifting and motoring, gently, along the rivers of the backwaters. Overnight on the houseboat. Disembark the houseboat after breakfast and reconnect with your driver. 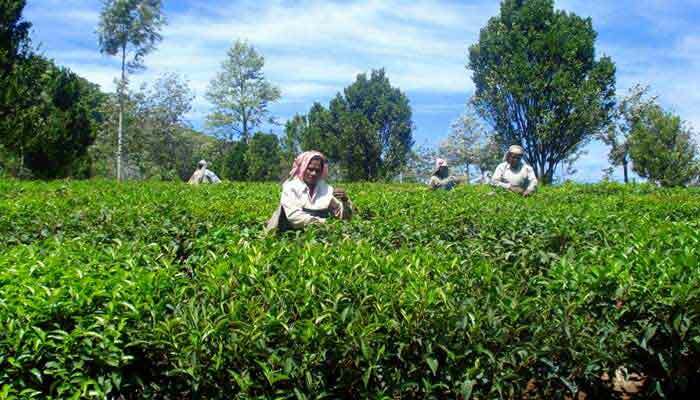 Depart Alleppey and drive 4 hours or so up to Periyar with a visit en route to a spice plantation. 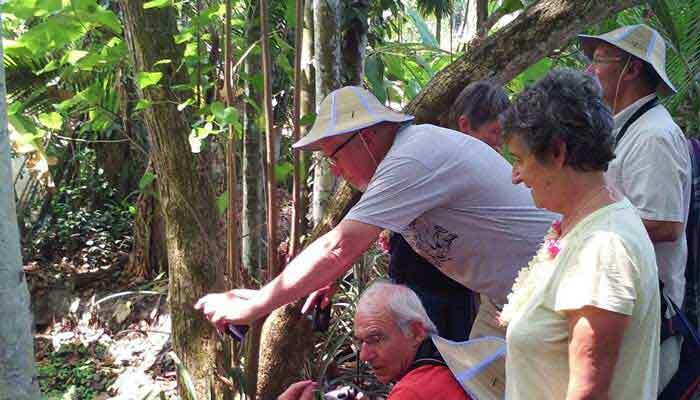 Take a walk through the plantation, learning about how many of the spices we are so used to using at home are grown. 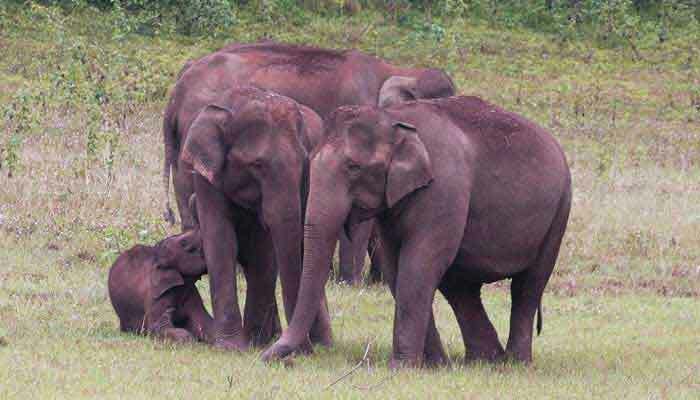 Head into Thekkady/Periyar and check in at your hotel. Later, check into your hotel and relax. In the evening, enjoy a tribal dance by the Mannans, one of the oldest tribes in India with a unique culture and rituals of their own. Overnight in Periyar. Full day for activities around Periyar which can include trekking, bamboo rafting or just a scenic drive around this lovely area. In the evening experience the strength and mobility of the exponents of Kalarippayattu. 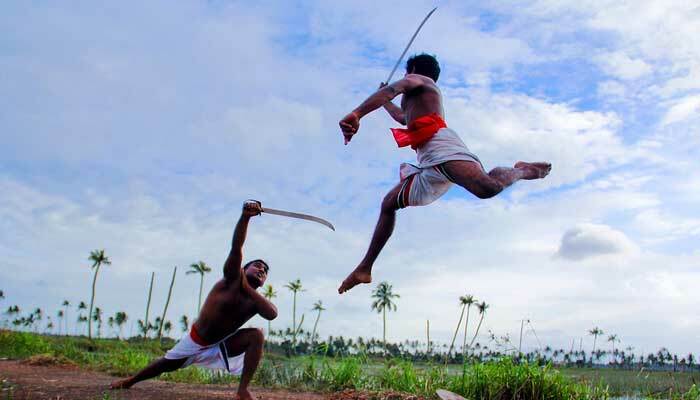 An ancient and very traditional Keralan martial art, Kalarippayattu is an extremely impressive artform to witness first hand, and the display involves weaponry, choreography and a very high level of skill. Overnight in Periyar. 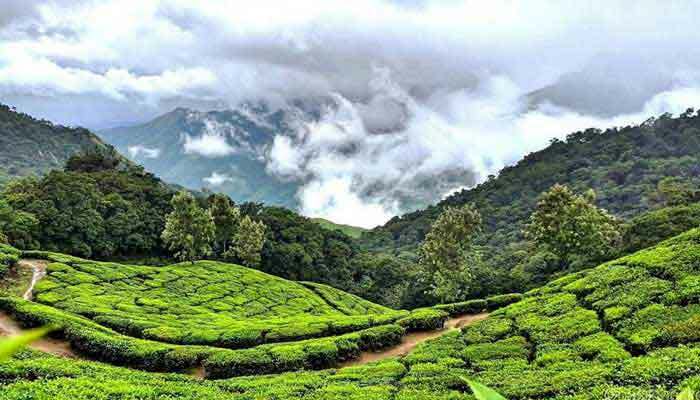 A full day of activities around Munnar with a visit to Mattupetty Dam, a boat ride on the adjacent lake, followed in the afternoon by a drive to Top Station from where the views are utterly spectacular. Overnight in Munnar. Depart Munnar and drive down to Cochin airport for your flight to another part of India, or back home. Our tour executive will assist you at the airport and bid you farewell, until we see you again on another Indian adventure.